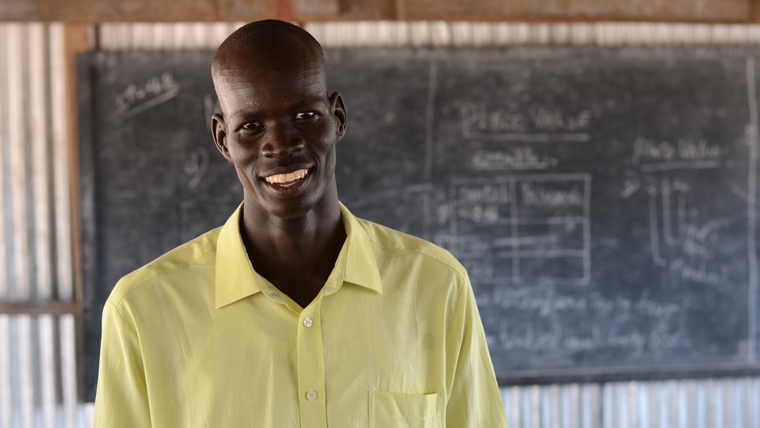 Par is the head teacher of a World Vision-built school in Kakuma refugee camp. 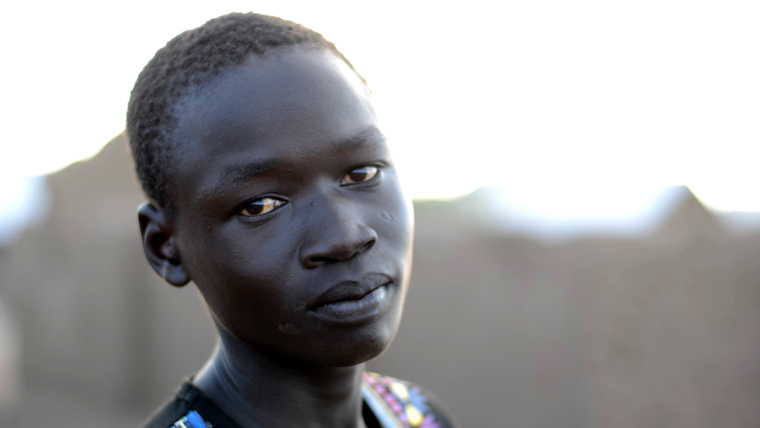 A South Sudanese citizen who left his country for a better life in Kenya. 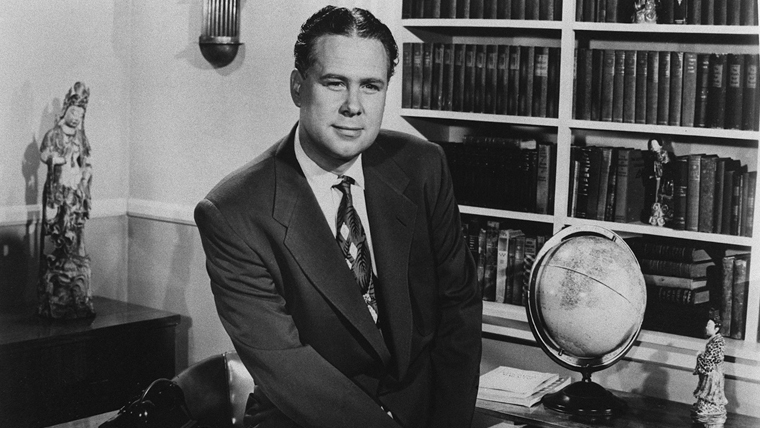 He’s guiding 4,800 primary school students through their education. This is his story. As a charity motivated by Christian faith, World Vision aims to make a positive difference to the lives of the world’s most vulnerable children as an expression of God’s love. Change can be a slow process – sometimes painfully so. World Vision Communicator, Dara Chhim visited a family in Cambodia and discovered the joys of seeing change happen in front of your eyes..
Maker and his family returned to at the same refugee camp in Kenya they departed from three years earlier. They were once again given a small mud brick hut and carved a life among the 160,000 people staying in Kakuma Refugee Camp. Today on World Humanitarian Day, let us celebrate the inspiring stories of our humanitarian heroes. 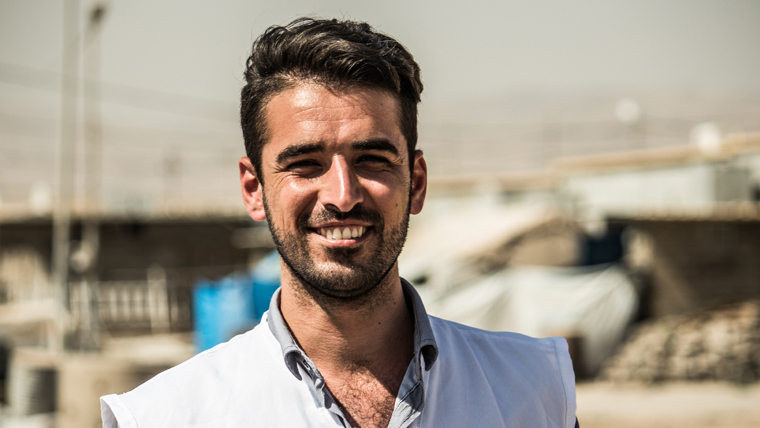 Idres Abdulaziz works on the frontline of the humanitarian crisis in the Kurdistan Region of Iraq, for World Vision Iraq. 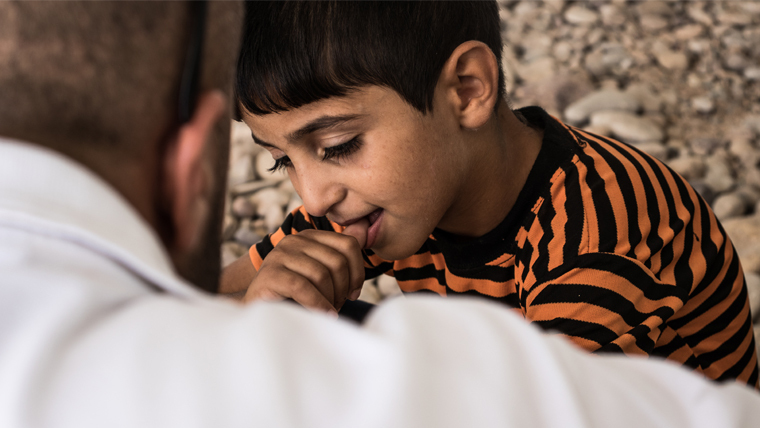 As the Non-Food Items Coordinator, every day he meets civilians suffering and displaced by conflict. 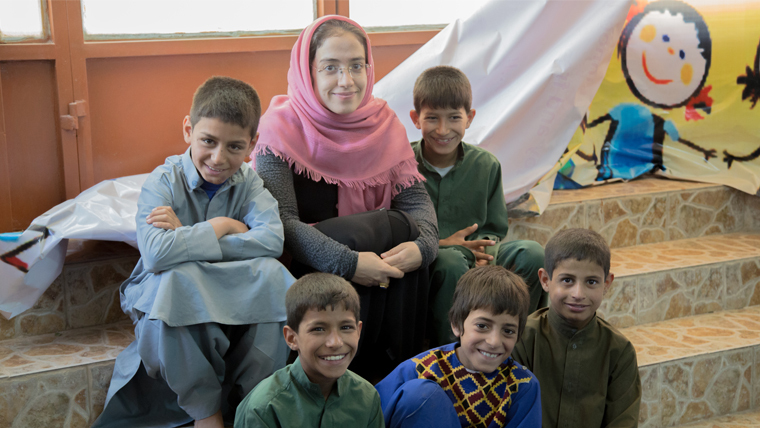 Sacha Myers, World Vision International Communications Specialist, recently visited a refugee camp in Iraq where she met Mahmood and his mother Suham.